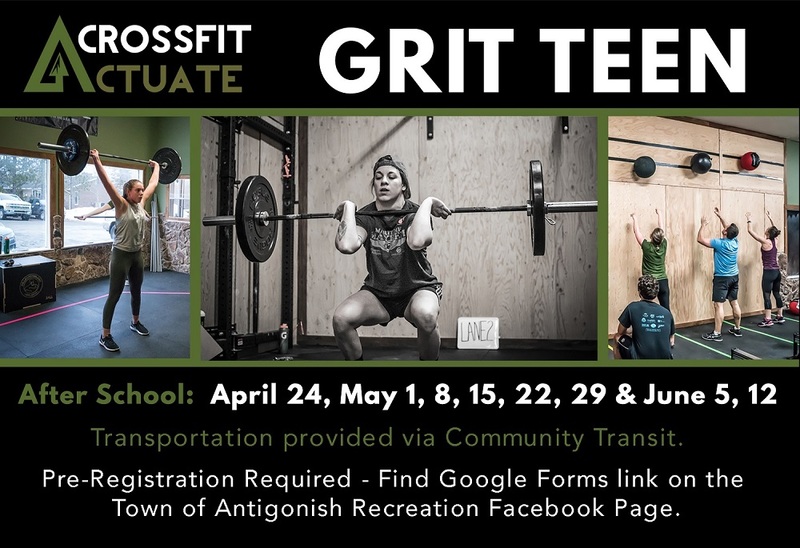 The Town of Antigonish Recreation Department is pleased to offer a variety of programs for all ages. Check our website often to stay up-to-date with what is being offered. You can also follow us on Facebook at: ‘Town of Antigonish Recreation’. Some of our core programs through the year include: summer day camps, fitness classes, touch football, after-school programming, and activities for those 55+. In addition to the direct programming offered by our Recreation Department, there are several groups within our Town who provide recreational opportunities. Contact us to find out how to get connected with the programming you desire and we will do our best to help you.